Superintendent David Howard, senior, was born in Highlandale, Mississippi, The son of the late Mr. And Mrs. James Howard. Superintended Howard was one of 11 children. He was raised in Hallandale, Mississippi and as a small child, he attended church regularly. 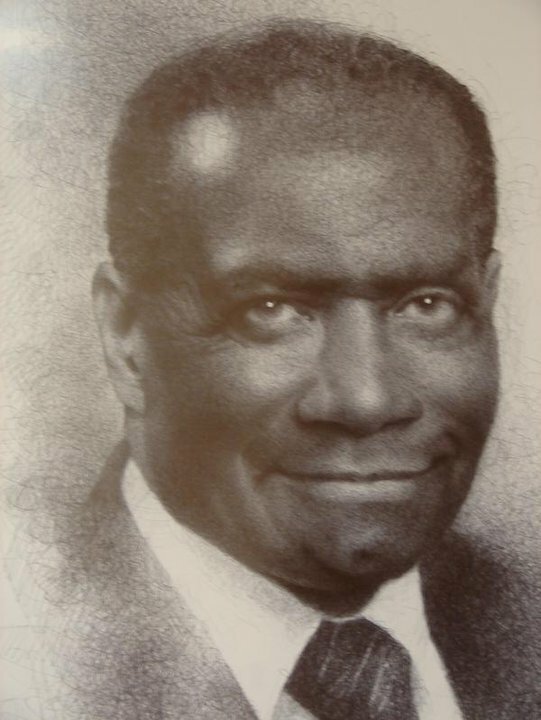 He met his first wife, Miss Ora D. Washington, in grade school. There were 11 children born to this holy matrimony: six daughters, all missionaries of the church, Lethonia Herron (District Missionary and Episcopal Mother of O.C.E. ), Thelma (Holman), and Millie (Kirkland), the late Daisy Howard, the late Ora (Faulk), Catherine Howard. 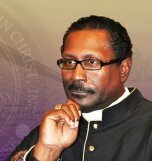 He has five sons, Superintendent David Howard Jr, Deacon Eddie Howard, Pastor Nehemiah Howard, Pastor Aaron Howard, and Superintendent Dr. Melvin L. Howard Sr. Dr. Melvin L. Howard currently serves as pastor of St. James Church of God in Christ. He first pastored in Dublin, Mississippi and from there he went to Money, Mentor City, Highlandale, Quiver and Bruce, Mississippi and moved his family to Ohio in January of 1957. Superintendent Howard also pastored Holy Temple Church of God in Christ in Alliance, Ohio which was started by he and the late Sister Hawkins in 1959. In 1963, he was inspired by God and a few good people such as the late Elder Hagler, and the late Mother Sara Lewis and Sister Angelean Storvall to start a church in this area. The Powerhouse Church of God in Christ was located on the “Sharon Line” in Youngstown, Ohio. 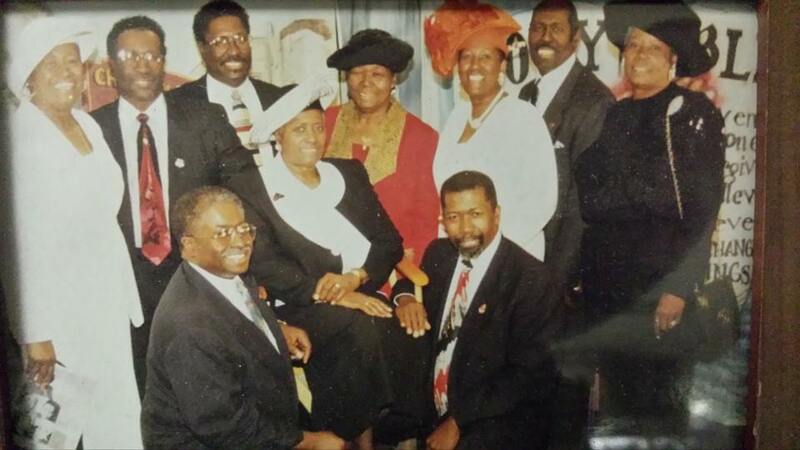 His first member was Sister Odesta Jackson, his sister-in-law who is still a faithful member of St. James. He pastored faithful members in the Alliance area 1959 – 1991. When he became too ill to travel the distance twice a week, he passed the torch to his grandson, Elder Robert Herron, to pastor the people of the Holy Temple Church of God in Christ. 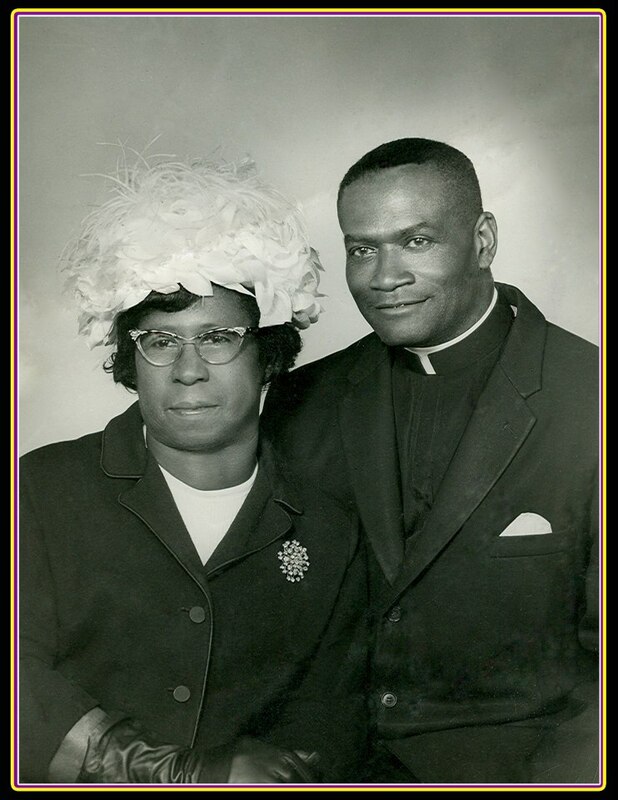 After the death of Mother Ora D. Howard in 1970, Superintendent Howard married another “Woman of God”, Mother Hattie Courter. She has been by his side more than 25 years through health and illness. endeavoring to help him carry out the work of the Lord. On October 29, 1994 the City of Warren, Ohio bestowed one of the highest honors a man could receive. While he yet live, the unveiling of the renamed Seventh / Howard Street was acknowledge in his honor as recognition of his excellent leadership ability for years to so many people in and out of the Warren area. Wherever he goes, his God like character shines out in the crowd. This man has surely they've a firm foundation for his successors to build upon. Superintendent David Howard Sr. has been a pastor for more than 60 years. 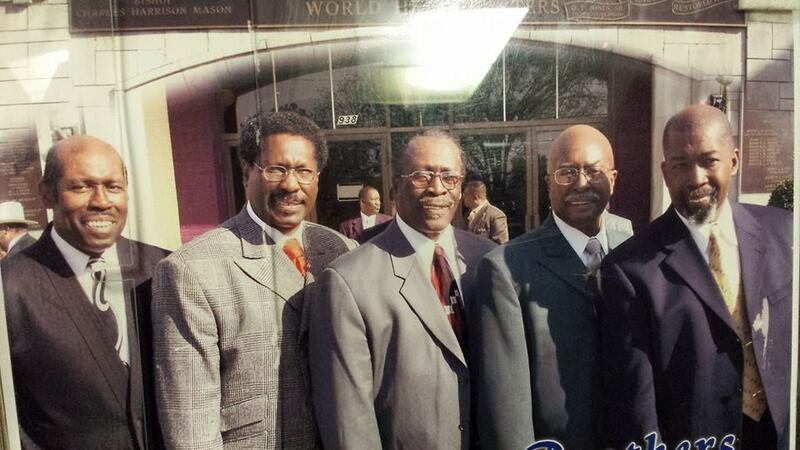 Many pastors and leaders were trained and ordained under the leadership of Howard Sr., including pastor David Howard Junior, Pastor Robert Herron, Bishop David Herron, Pastor Levi Elzy, Pastor Alton Merrell Senior, the late Pastor Jesse Howard, Pastor Nehemiah Howard, Pastor Aaron Howard, Pastor Jerry Herron, Pastor Kent Barnes, and Pastor Melvin Howard Sr.
After he became ill, David Howard Senior accepted the name “pastor emeritus” and passed the torch to his youngest son, Rev. 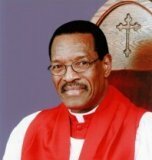 Melvin Howard senior, to pastor the St. James Church of God in Christ. 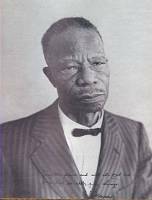 Reverend David Howard Sr, passed away in the July 8th of 1998. He was survived by 10 children, 52 grandchildren, over ninety great-grandchildren, and an estimated 10 great-great grand children. He also left behind a great legacy and example for his family and the city of Warren to follow in years to come.